In this Torah portion, Moses details many of God’s laws to the Israelites. These include laws about worshiping other gods, kashrut, business ethics, and treatment of animals. God outlines the details of three holidays: Passover, Shavuot, and Sukkot. God provides an angel to protect the Israelites from their enemies, and warns the Israelites not to worship other gods. Moses goes up to Mount Sinai to meet with God for 40 days and 40 nights, leaving Aaron and Hur in charge. 1: Parshat Mishpatim: A Writer Talks About the "People Of The Book"
3: Mishpatim: Does Our History Become Laws? 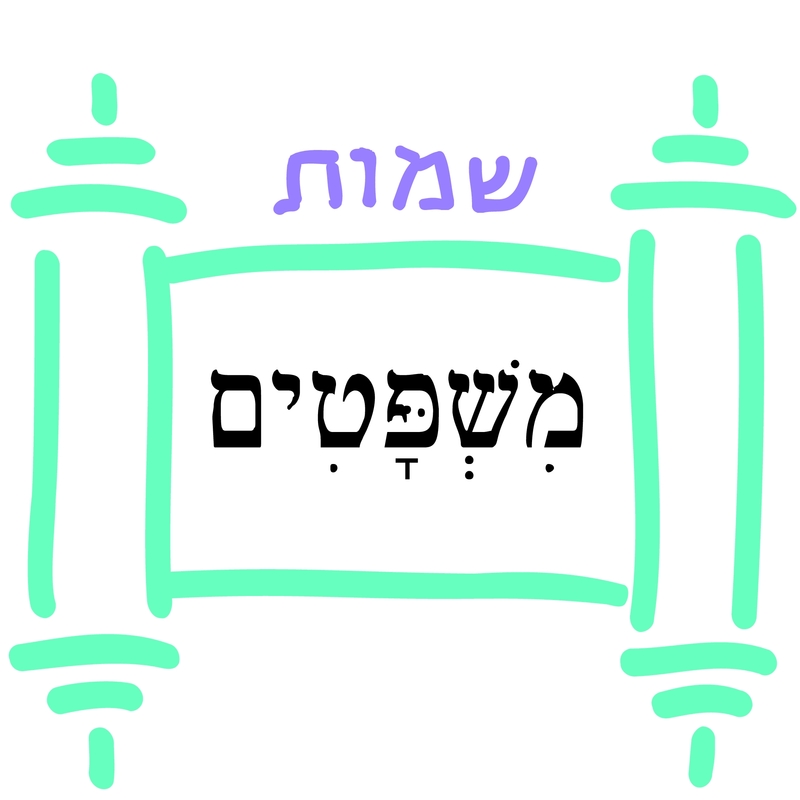 53: What do You See on Pesach? 7: How Do We Remember We Are Free? 11: Which One of the Four Children Are you? 6: The Fountainheads "Livin' in a Booth"